Poisson geometry is a rapidly growing subject, with many interactions and applications in areas of mathematics and physics, such as classical differential geometry, Lie theory, noncommutative geometry, integrable systems, fluid dynamics, quantum mechanics, and quantum field theory. 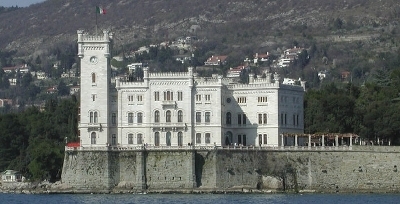 Recognizing the role played by Poisson geometry and the significant research it has generated, the Abdus Salam International Centre for Theoretical Physics in Trieste, Italy, sponsored a 3–week summer activity on this subject (July 4–22 2005) in order to bring it to the attention of scientists and students from developing countries. There was an overwhelming response to this program, which brought together more than 150 participants from all over the world with varied backgrounds, from graduate students to experts. The program consisted of a two-week intensive school comprising 10 minicourses, followed by a week-long international research conference. The lecturers at the school were asked to turn their notes into sections of a book that could serve as a quick introduction to the current state of research in Poisson geometry. We hope that the present volume will be useful to people who want to learn about Poisson geometry and its applications.